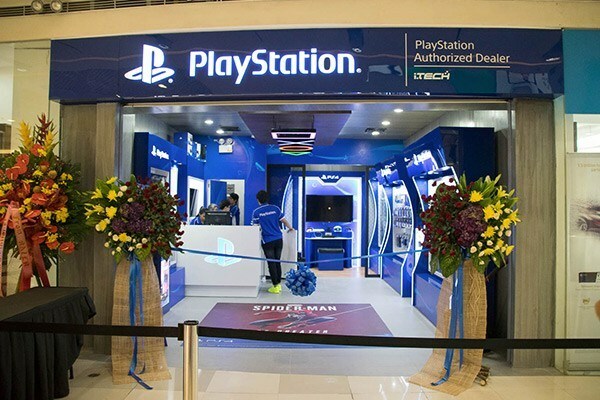 There are a lot of video game merchants out there, but we're still excited over the opening of iTech's PlayStation Specialized Store at The Annex, SM North Edsa—in case the name didn't give it away, this is the authorized distributor's Sony-exclusive store. 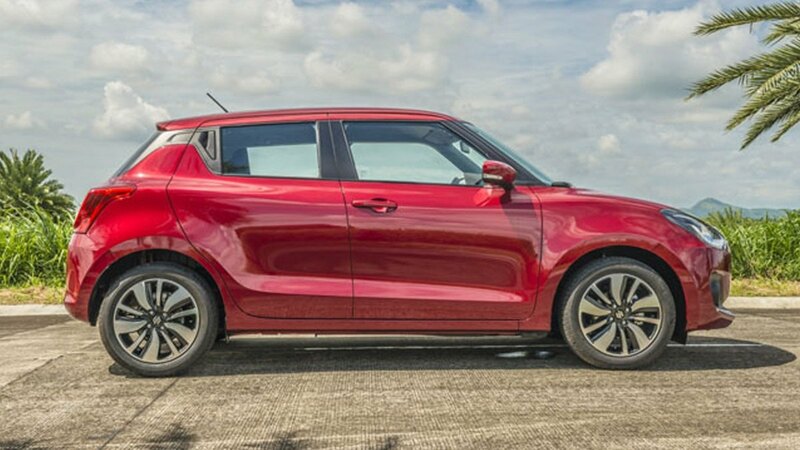 Here's why you need to check it out. When gaming is life, shirts, jackets, and merch are must-haves for your collection as well. 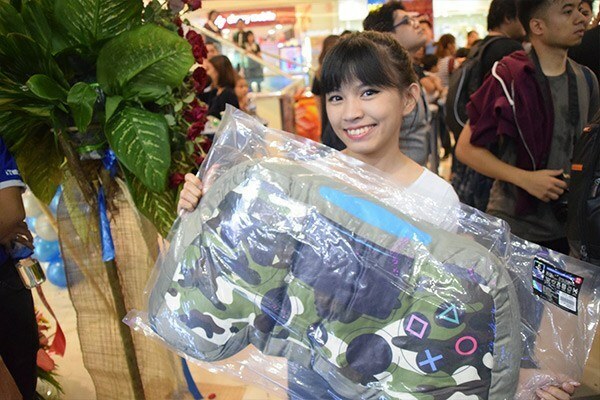 So while they may not stock the AF1 PlayStations, they obviously have more in store than your run-of-the-mill game shop—we're digging these Dual Shock cushions as demoed by one of our local streamers at the store opening. Sometimes, a little hands-on session will either get you off the fence on a game you can't decide on or make you discover the fun in a title you wouldn't normally consider. 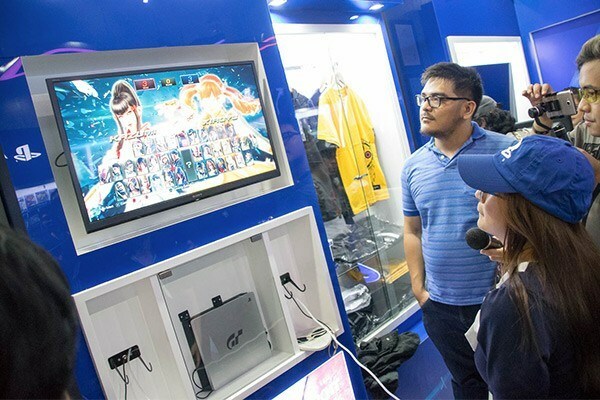 If you don't want to wait for our slow af internet to download a demo at home—and some games don't even have demos at all—pop over to the store instead to try them out any time. It's also the ideal place to camp while your SO does some shopping. 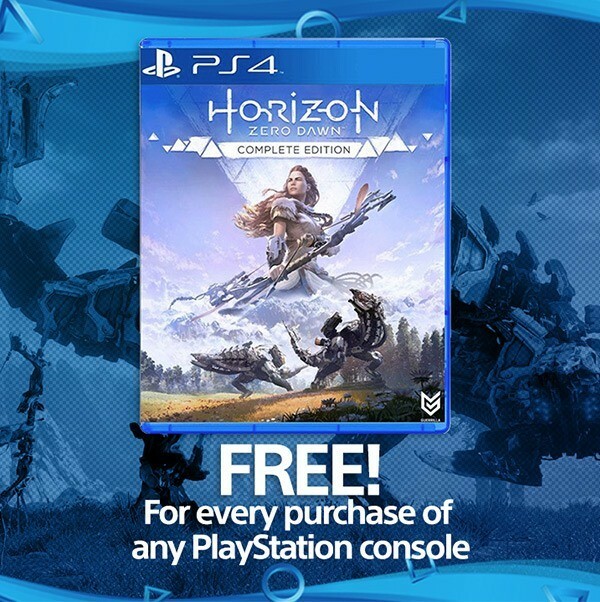 With Sony's backing, you'll find some sales and deals that probably won't be found elsewhere. They're off to a good start with this offer—get in line before supplies run out. 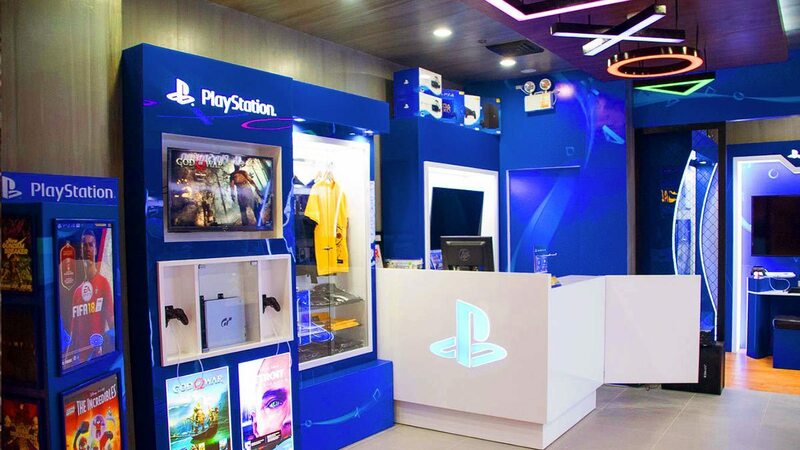 The simple fact that there aren't any competing consoles and games in the PlayStation Specialized Store makes shopping there a relaxed experience. With no need to cram all the titles into one or two shelves, it's the equivalent of copping in a curated clothing depot rather than a department store if you know what we mean.